I have found that getting the best results in litigation depends on mastering the big picture – strategy – and also the little picture – the details. To develop an accurate big picture, you need the details. I think I’m good at both. I’m detail oriented, and I enjoy using the details to develop a good, accurate big picture and strategy. Craig Wilcox is a trial lawyer with extensive experience in employment, complex commercial, and personal injury litigation. He has taken more than 15 cases to trial, eight of them as first chair, in federal district court, and state courts throughout Texas. Craig’s clients include Fortune 500 corporations, private companies, partnerships, and other entities. He has experience in multiple industries, including energy, oil and gas, transportation, insurance, real estate, and restaurants. Craig is board certified by the Texas Board of Legal Specialization in Labor and Employment Law. 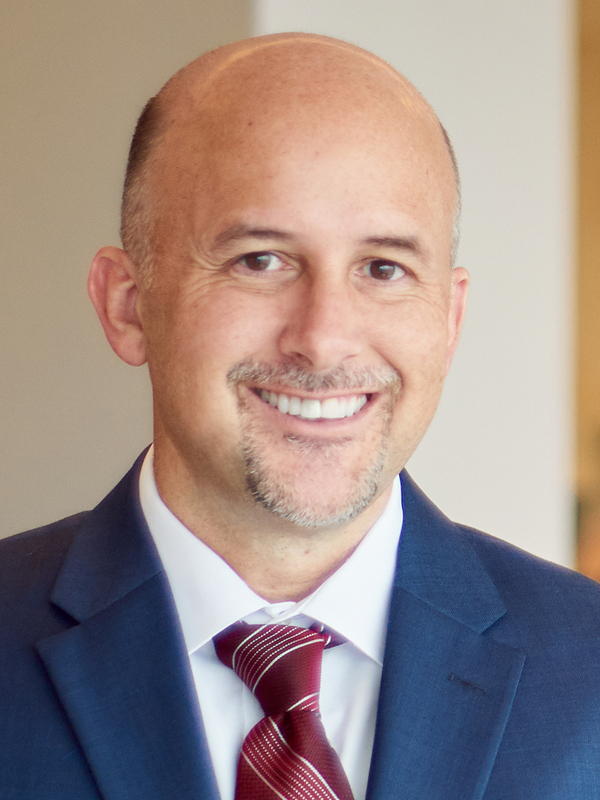 He defends employers in cases involving employment discrimination, harassment, breaches of employment agreements, wrongful termination, retaliatory discharge, non-compete agreements, Fair Labor Standards Acts (FLSA), claims and collective actions and trade secrets, and has represented employers in administrative proceedings with the EEOC, Department of Labor, and Texas Workforce Commission. He has also defended businesses in complex commercial litigation involving breach of contract and breach of fiduciary duty, director and officer liability and partnership disputes. He has defended clients sued for personal injuries and wrongful death in a number of contexts, including motor carrier incidents of all varieties, premises liability, contractor liability and products liability. Craig also counsels clients on employment matters, including those involving FMLA, ADA, FLSA and employment agreements. Complex commercial litigation involving breach of contract, director and officer liability, partnership disputes, and fiduciary litigation. Employment litigation involving employment discrimination, wrongful termination, retaliatory discharge, non-compete agreements, and trade secrets. Administrative proceedings with the EEOC, Department of Labor, and Texas Workforce Commission on behalf of employers. Defense of personal injury and wrongful death suits in a number of contexts, including motor carrier incidents of all varieties, premises liability, contractor liability and products liability. Defense of banks and their officers sued in connection with real estate development projects and foreclosures. Defense of homeowners’ associations and property management companies who have been sued in a variety of contexts. Successful defense of clients as lead trial counsel in a three-week jury trial arising out of a business dispute with allegations of breach of contract, tortious interference and conspiracy, resulting in a take nothing verdict.